Eye shadows seem to be a major thing at the moment more than normal. I am becoming obsessed! My eye shadow palettes are growing rapidly. I got a few MAC Shadows for Christmas so thought i would share them with you. I have also just received my first Makeup Geek Shadows so i will be reviewing them soon. I have tried alot from MAC but only started trying the eyeshadows recently. Im just going to jump straight into it rather than rambling on! 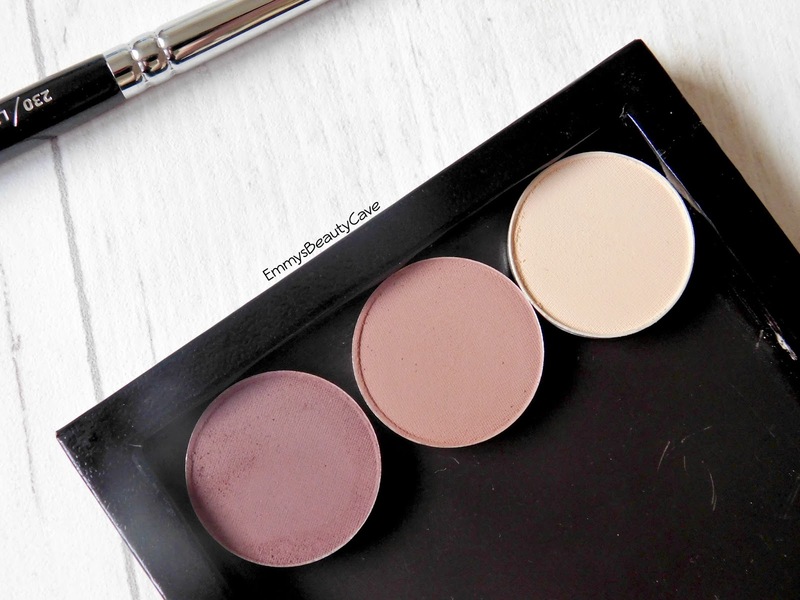 Brule | Very light cream shade which is perfect for all over the lid. I always apply this first before any other shadow and use it more as a base shade. 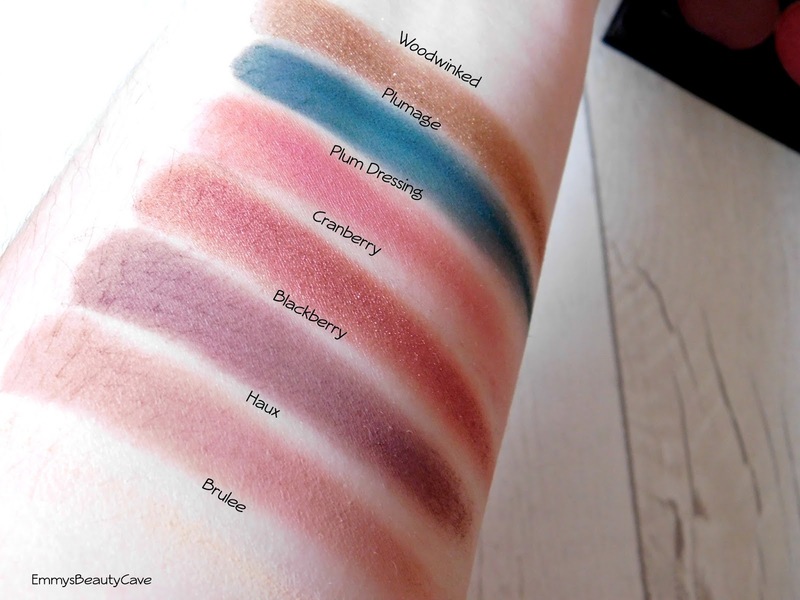 You can't really see this shade on my swatches as im super pale right now! Haux | MAC describe this as a "soft muted rosy brown" and that's exactly what it is. 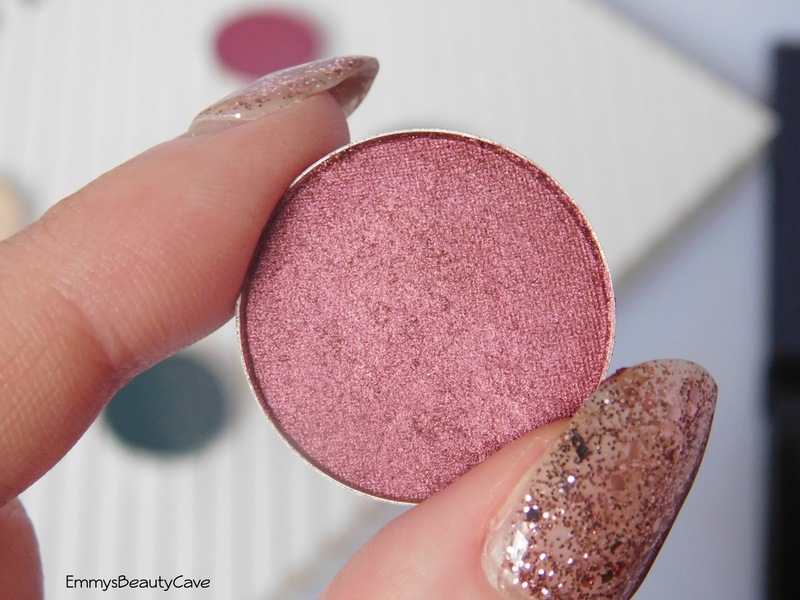 It is such a pretty shade, it has a mauve tone to it which i find perfect for the crease. I love to use this when im having a more natural makeup day and just add a tiny bit to darken my crease. Blackberry | This and Haux together are just stunning. I apply haux in the crease and then use this on the outer corners of my crease. It is a Burgundy/Plum shade but its not too dark which i love. Woodwinked | This was my first ever MAC Shadow. It is just so pretty when applied all over the lid. It is described as a warm antique brown. It just adds the right amount of warmth when your wanting a subtle look. Cranberry | AMAZING! This has to be my favourite shade. It is a reddish plum shade but it definitely has a hint of pink. I applied this all over my lid on Christmas day and it just looked gorgeous. I had to take an up close picture of this shade to show you how truly stunning it is! Plumdressing | This is a pinky plum shade with shimmer. This just like Cranberry looks so girly and pretty all over the lid. It isn't a bright in your face shade which is perfect for me. Plumage | For me i do adore this shade but i don't get the name. This is more of a navy than a plum shade for me. 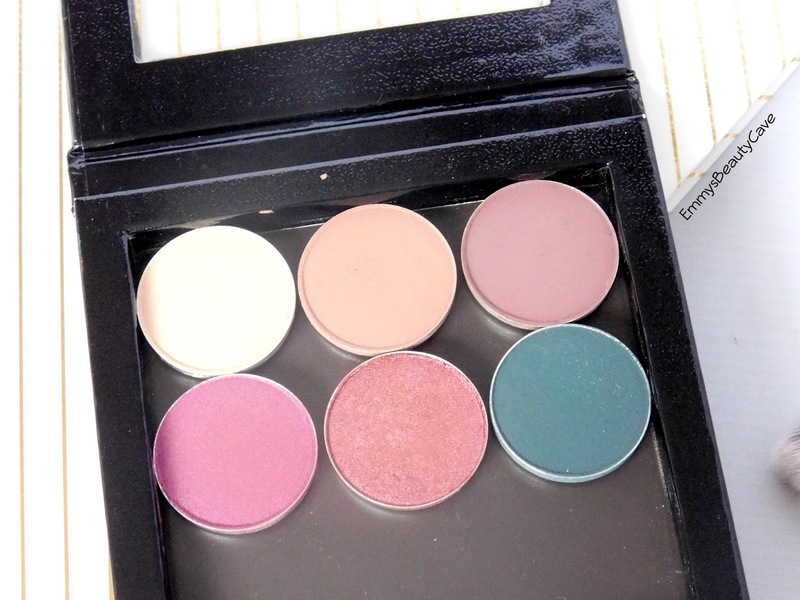 I love this all over the lid and blended out with a pale shade like Brule. It is simple but a statement colour. Since taking these photos i have also picked up "All That Glitters" it is seriously a super girly pretty shade! 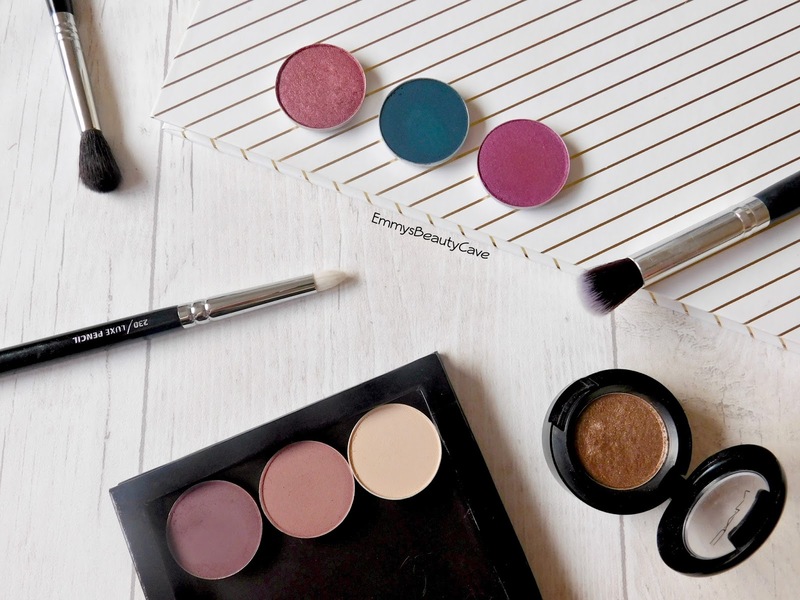 love all of those matte shades! 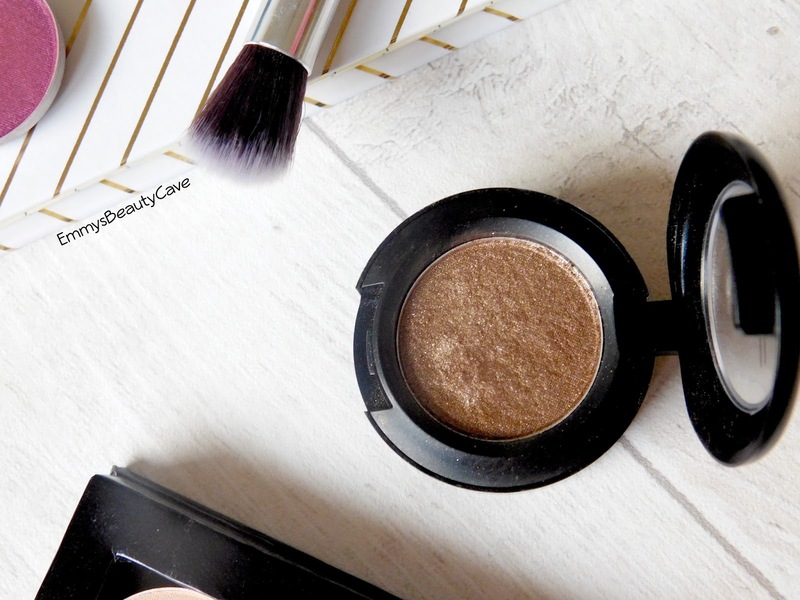 my favourite mac shadow is "wedge" and i wear it everyday!